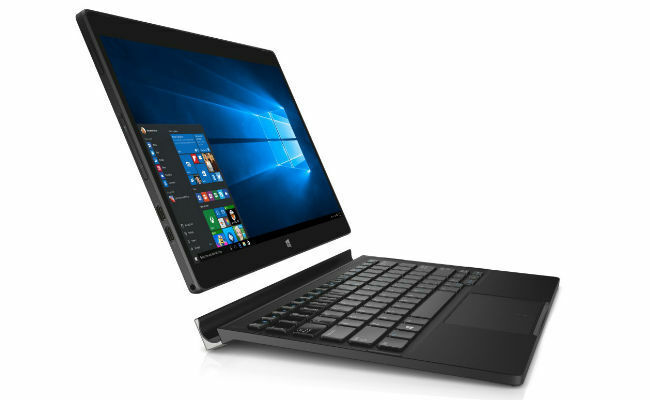 While the Dell XPS 13 and 15 are laptops, the XPS 12 is a 2-in-1 like the newly launched Microsoft Surface Book. 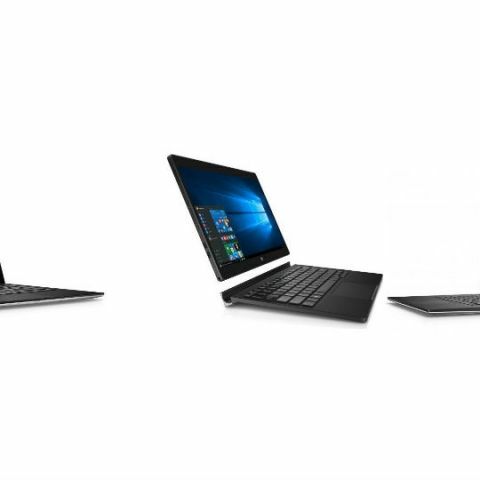 Dell has launched two new laptops- Dell XPS 13 and 15 along with a 2-in-1 device- Dell XPS 12. 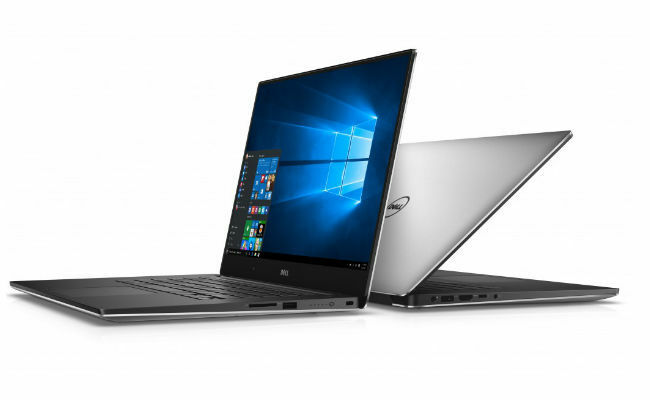 The XPS 13 and 15 are upgraded versions of laptops already existing in the Dell range. On the other hand, the XPS 12 is a brand new 2-in-1 tablet that can be used as a laptop as well as a stand-alone tablet. All three products run on the latest Windows 10 OS and are powered by Intel’s Skylake line of processors. The Dell XPS 13 sports a 13-inch display with a resolution of 3200 x 1800 pixels. It is powered by the 6th generation Intel Skylake processors - Core i3, i5, and i7. The laptop offers up to 16GB of RAM and 1TB of SSD storage. It also has support for Thunderbolt 3 technology. The company has claimed that the laptop will give a battery backup of up to 18 hours on a single charge. The pricing of the XPS 13 starts at $799 (approx. Rs.51,799). It also has a Gold edition which is priced at $1649 (approx. Rs.1,06,904). 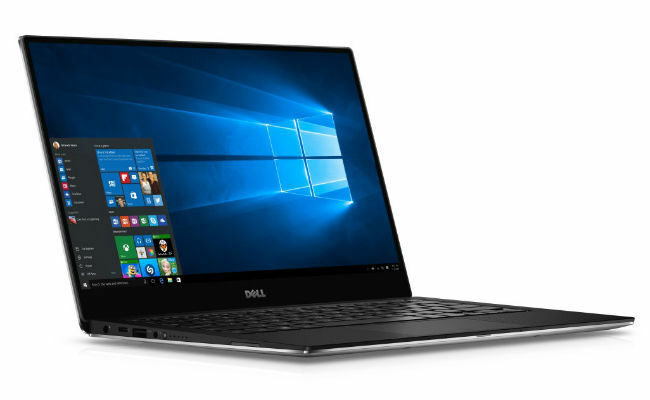 The Dell XPS 15 has a 15-inch screen with Dell’s own 4K HD resolution as well as the Infinite Edge technology. It also has a variant with Full HD display. Like the XPS 13, the laptop also features 6th gen Intel processors - Core i3, i5, and i7. It also houses an Nvidia GeForce GTX 960M graphic processor. The laptop comes with upto 16GB RAM and 1TB of PCI Express SSD. The battery life of the laptop is claimed to be 16 hours. The XPS 15 starts at a price tag of $999 (approx. Rs.64,765). As the name suggests, the Dell XPS 12 2-in-1 is a hybrid laptop. It can be used both like a laptop as well as a tablet. The XPS 12 comes in two variants, one with 4K Ultra HD display and other one with Full HD display. It is powered by an Intel Core m5-6Y54 processor and offers 8GB of RAM with up to 256GB SDD. It sports an 8MP at its back while a 5MP camera at the front. The good thing is that XPS 12 is also compatible with Windows 10’s Continuum feature. The feature helps Windows to work as per the usage of the device - working with mouse and keyboard like a laptop or via the touch interface like a tablet. It makes compatible apps open in tablet/desktop mode depending upon how the user is working. The Full HD variant of XPS 12 is priced at $999 (approx. Rs.64,765) and the 4K Ultra HD at $1299 (approx. Rs.84,214). Dell’s 2-in-1 XPS 12 will be competing with Microsoft’s newly launched Surface Book which is also a convertible and starts at $1499 (approx Rs. 97,142).